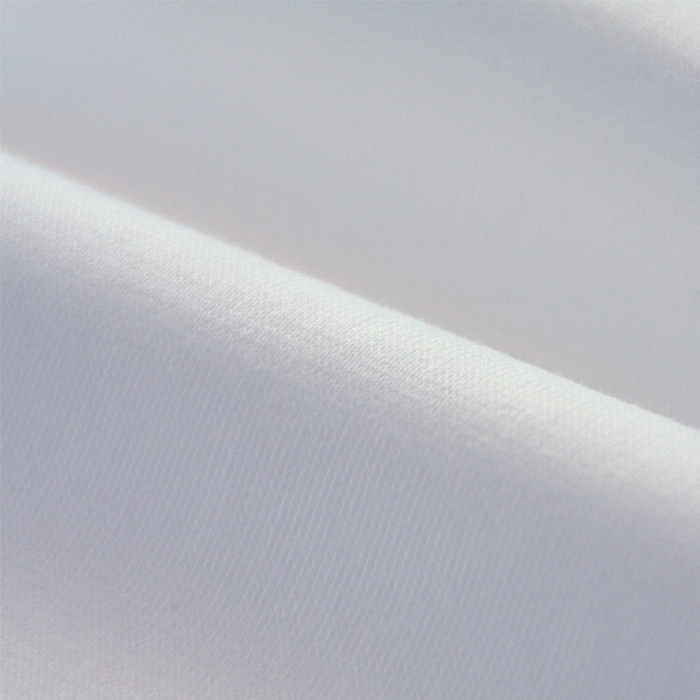 Beautiful bright white organic cotton wristband fabric, by Bo Weevil. 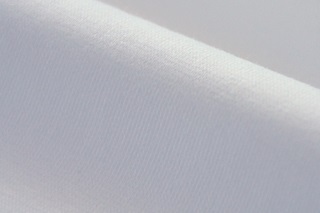 Great cotton wristband fabric in a 1x1 ribbing. Made of organic cotton in combination with elastane, which makes the fabric stretchy and keeps wristbands well in shape. Combines perfectly with a range of other fabrics.